I’m hoping you have enough hot drinks to get you through the winter, whether it is tea, hot chocolate, or hot cider (spiced or not). The weather is finally starting to catch up to us so it’s a good time to start talking about enjoying these foods! The simple porridge/oatmeal: A popular and healthy breakfast is porridge/oatmeal. 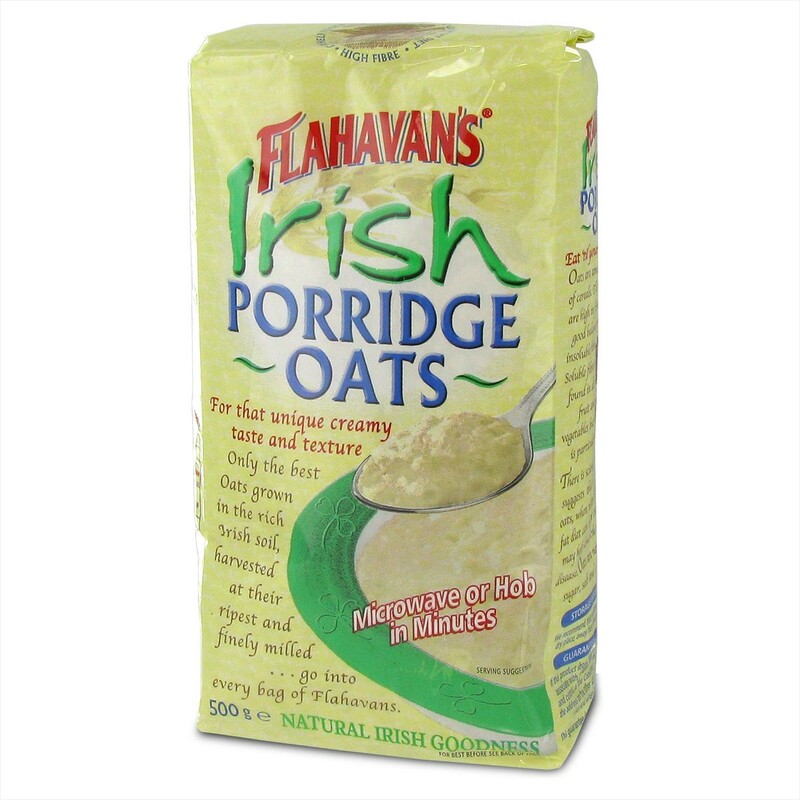 Porridge isn’t as common here in the United States but still very popular in the UK. 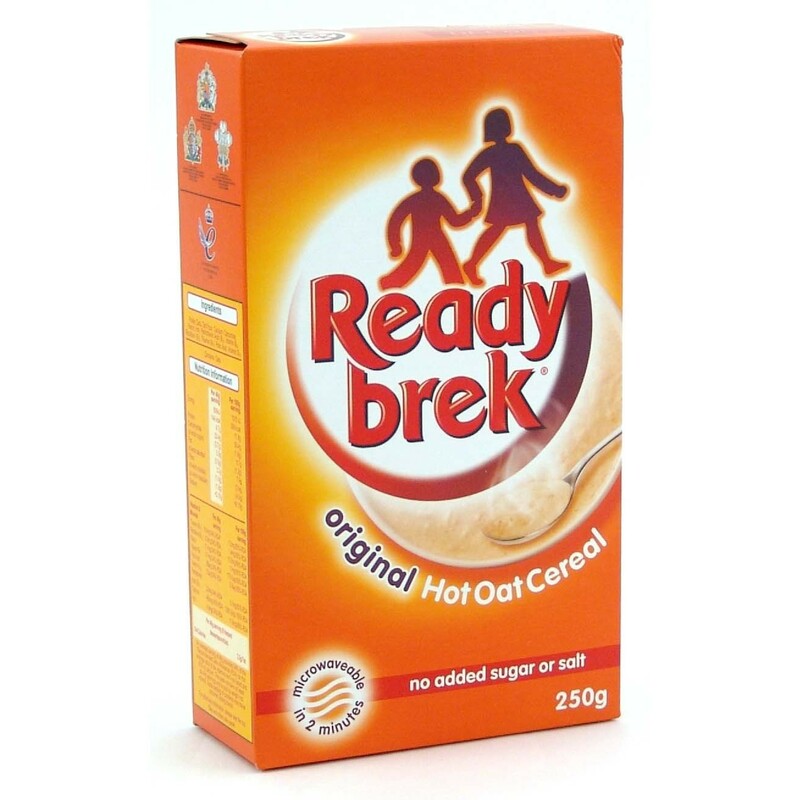 Popular brands like Ready Brek, Scotts Porage Oats, and Flavahan’s Irish Oats are usually some of the go-to brands for Britons. Porridge is cooked with milk and can be enjoyed with various sweeteners, flavorings, and toppings, like fruit, cinnamon, and sugar. Some even use golden syrup! Americans do the same but with oatmeal, though maple syrup is used rather than golden syrup since golden syrup is not as readily available. Hearty stew! One of my favorite things to do during the winter season is cook, whether it’s baking a nice, fruity loaf or cooking a savory dinner. Sometimes the best dinner is one that has been slowly cooking all day in a slow cooker, especially after a long day at work or school. My mother used to cook in the slow cooker quite often during the cold days and the wait was always worth it! The most popular stew in the United States is beef stew with potatoes, carrots, celery, and sometimes peas. The British enjoy their beef stew with usually the same vegetables (with leeks) but with the addition of dumplings. The British dumplings are usually made with flour and shredded suet (like the British brand Atora). Suet is beef fat but there is a vegetarian version made. Ireland is more known for having the classic Lamb Stew. I am not sure about the rest of the US, but where I am in California, lamb is very pricey and hard to come across, so beef is more common. Soup! It’s popular pretty much everywhere! 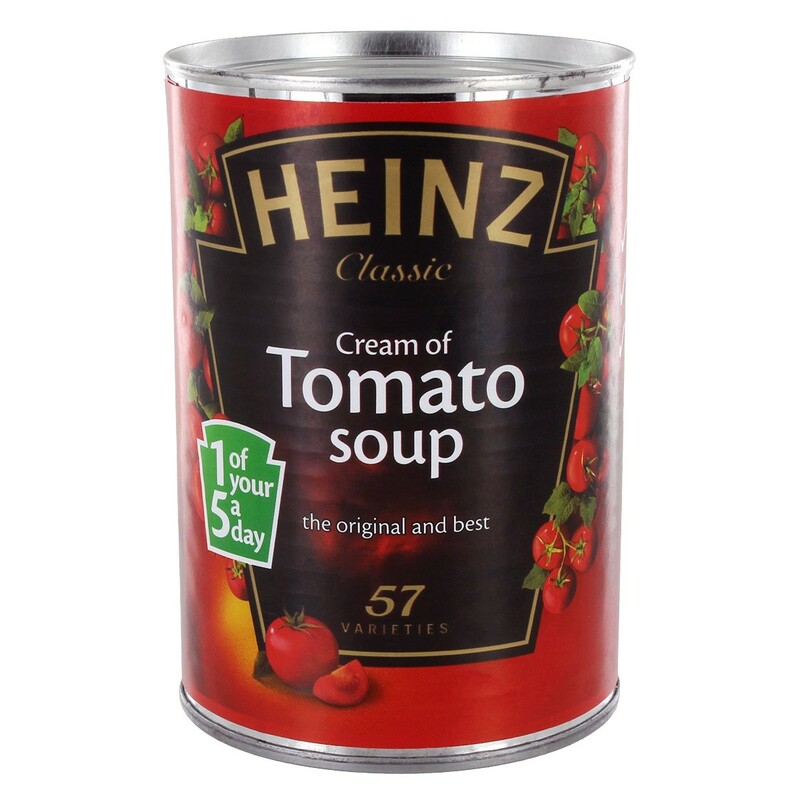 Usually many are strapped for time and that’s where the popularity of canned soup comes in. It’s quick and easy to make but it doesn’t have the personal touch homemade has (nor the health benefits). Popular soups in the US are Tomato, Clam Chowder, Cheddar Broccoli, Split Pea (sometimes with ham added for the meat lovers), and Chicken Noodle which many of us have associated with eating while sick! The UK’s popular soups are creamy tomato, Potato and Leek, Oxtail, and Mulligatawny (A British take on a classic Indian pepper soup). Note: Minestrone is popular in both US and UK along with French Onion, based on my research. Try some soft or crusty bread with your soup or tasty crackers! How do you survive the winter? What are your go-to foods and drink? Tell us in the comments or on Facebook!